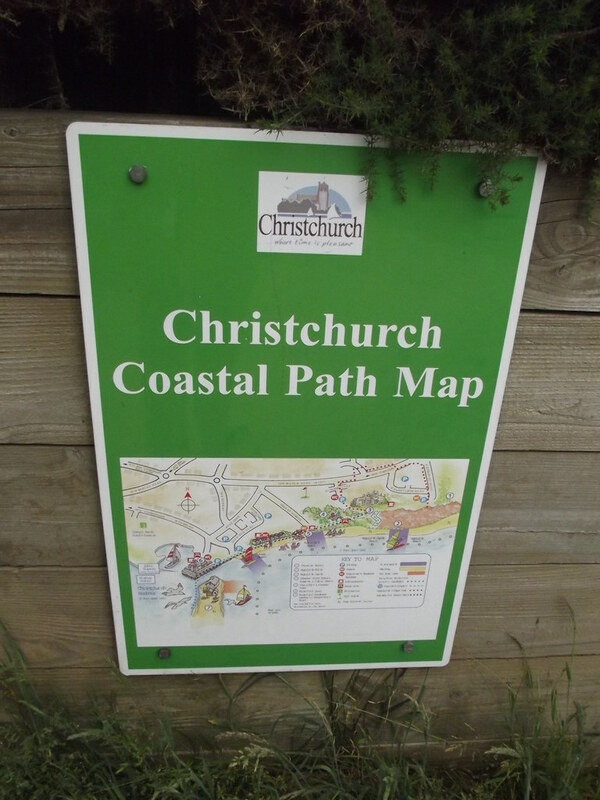 Christchurch Coastal Path - The path runs the full length of the Christchurch coastline from Chewton Bunny to Mudeford Quay. Beach cleaned manually every day during the summer and at regular intervals in the winter. 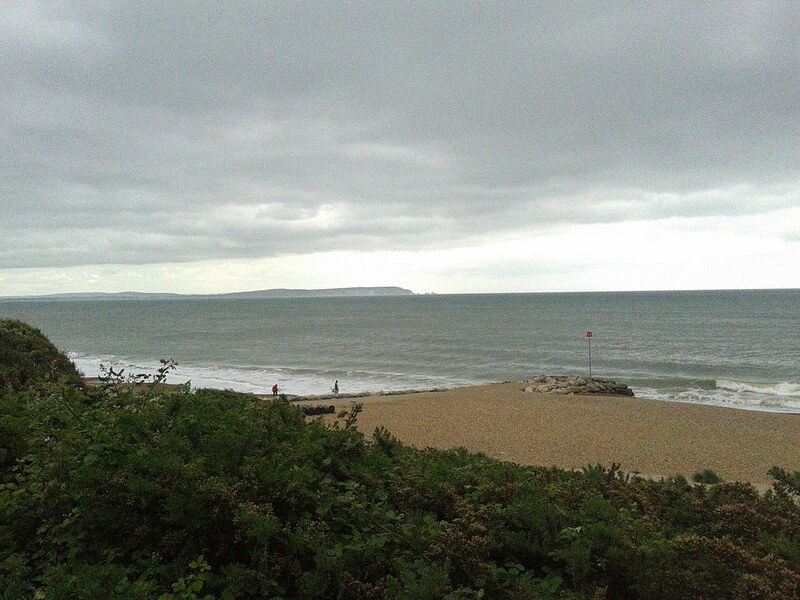 Where is Christchurch - Highcliffe Castle Beach? From Christchurch on the A35 take the A337 (Lymington Road) at Somerford Roundabout towards Highcliffe. 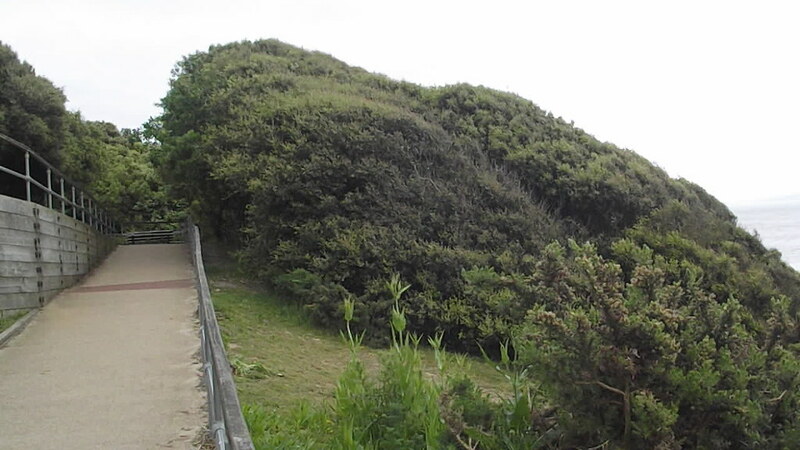 Take a right turn into Rothesay Drive for access to the Castle grounds & cliff top car park. Hinton Admiral Train Station. Wilts & Dorset Buses 121, 123 from Bournemouth, Christchurch, New Milton or Lymington.